Showing results by narrator "Tony Kahn"
In the late 1930s, the Federal Writers' Project set out to create a first-person portrait of America by sending young writers around the country to interview people from diverse ethnic groups, occupations, and backgrounds. When the Writers Project closed its doors, some 10,000 of these oral histories were left gathering dust in a remote storeroom at the Library of Congress. 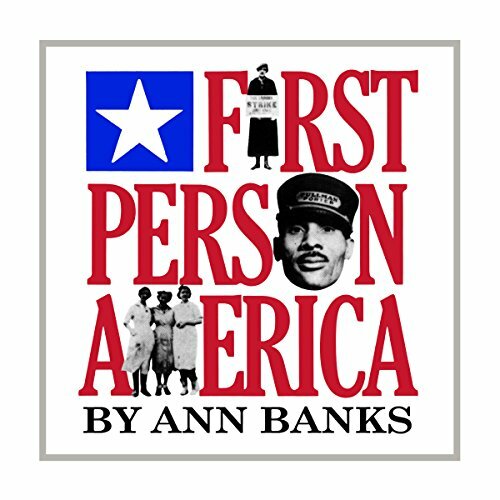 In First Person America, Ann Banks has collected dozens of these oral histories. Episode One: The House Un-American Activities Committee opens its stormy hearings into Communist influence in Hollywood, in October, 1947. Ten leftist screenwriters denounce the investigation and are sentenced to jail for contempt. Gordon Kahn, a well-known enemy of HUAC, escapes a similar fate when the Committee suspends it hearings before calling him to testify. 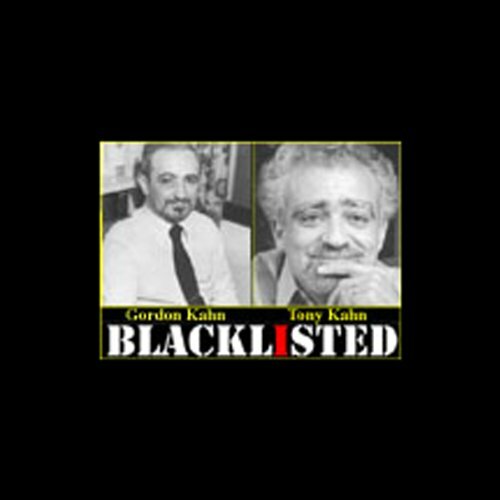 Blacklisted and under FBI surveillance, Kahn fights publicly for the freedom of "The Hollywood Ten" as fear of criticizing the Committee spreads through Hollywood. Episode Three: Joined by his family, Gordon Kahn makes plans for an indefinite stay in the quiet, sunny town of Cuernavaca, Mexico. Back home, the "red scare" grows and J. Edgar Hoover launches a secret program to get the Mexican government to ship American "subversives" like Kahn to the United States. To protect his family, Kahn applies for Mexican citizenship and invests his life savings with a Mexican businessman.